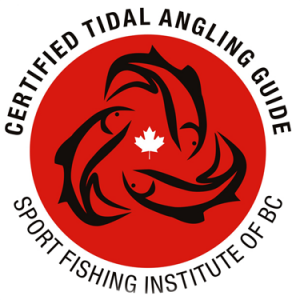 Campbell River Fishing Guides and Charters Vancouver Island, BC, Canada. 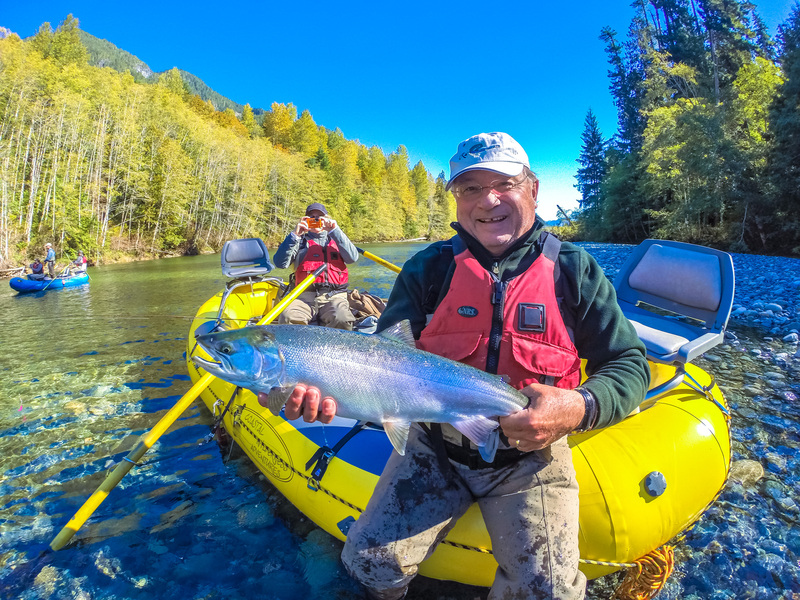 Guided Salmon, Steelhead & Trout Fishing trips from Campbell River BC on Vancouver Island with Campbell River Fishing Guides! Fly Fishing a specialty! 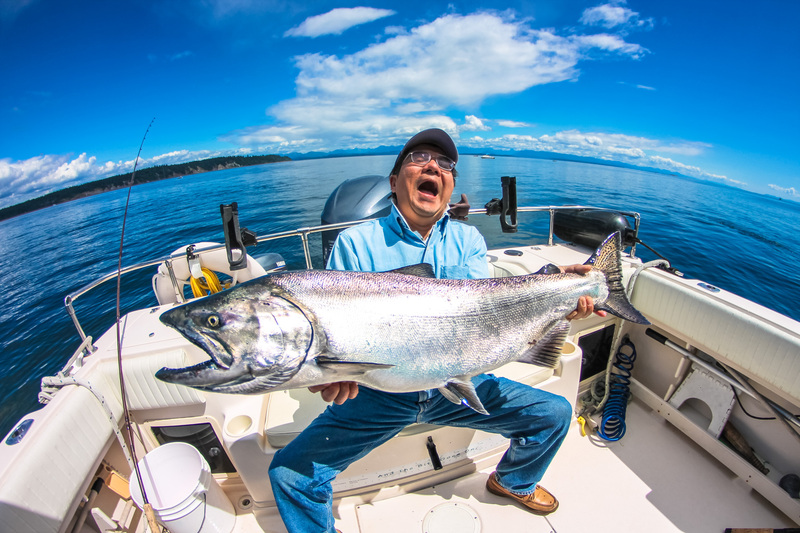 If you long for the thrill of catching a wild Pacific Salmon or landing an elusive British Columbia Steelhead on Vancouver Island our guides will get you there! 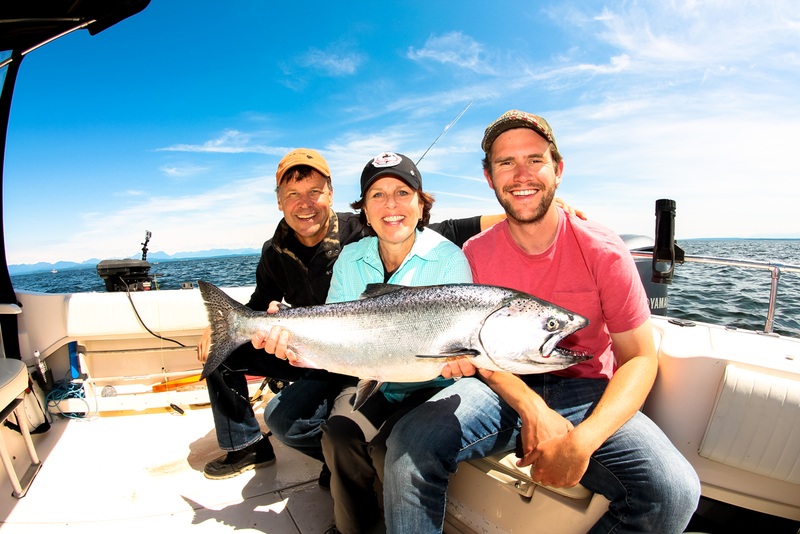 We want to make your Campbell River salmon fishing adventure a fishing trip that you will remember forever ! 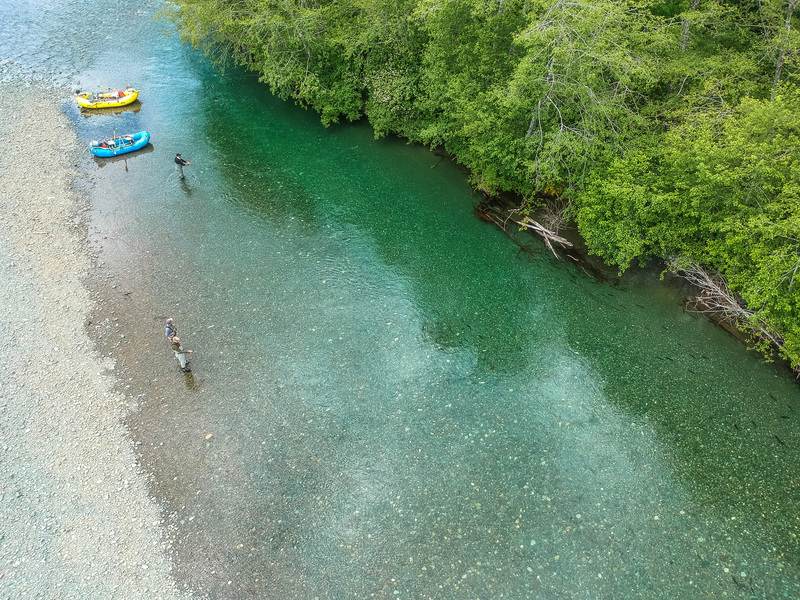 Pristine Rivers & Wild Remote Ocean Passages. 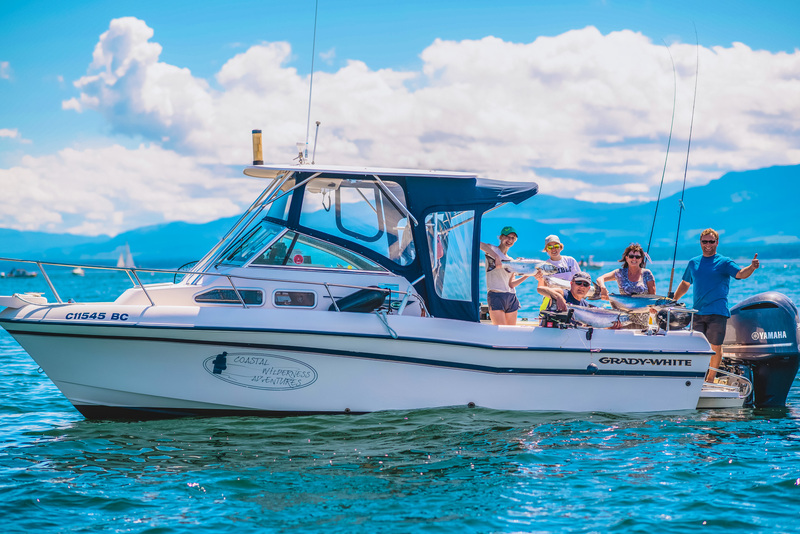 If your dreams include floating down pristine rivers or winding through the wild and remote coastal passages and inlets of West Coast BC, surrounded by marine life and majestic coastal forests – then you have come to the right place! You will find the spectacular scenery simply breathtaking! You will find the spectacular and majestic scenery of our area simply breathtaking ! Coastal Wilderness Adventures is based in Campbell River British Columbia on the north central east coast of Vancouver Island, British Columbia, Canada. 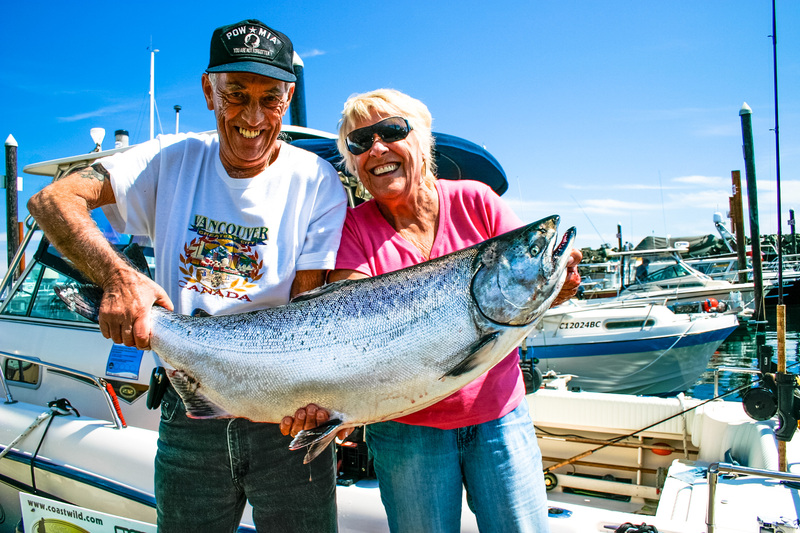 Our Campbell River Fishing Guides will make your Campbell River Salmon Fishing Charter an experience you will never ever forget! 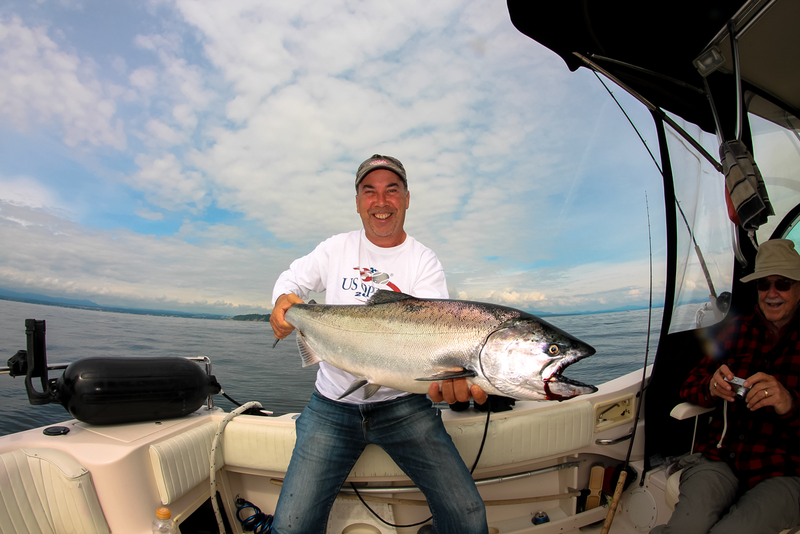 Contact us for your Vancouver Island Fishing Trip. 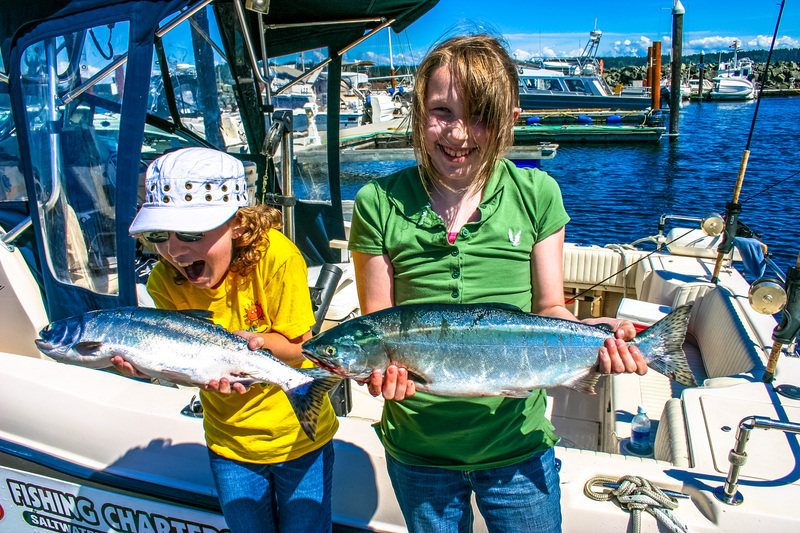 The city of Campbell River BC, known worldwide as the “Salmon Capital of the World”, is situated in a prime location as all 5 species of Pacific Salmon pass through the waters between Campbell River and the BC mainland, returning to the rivers of their birth. 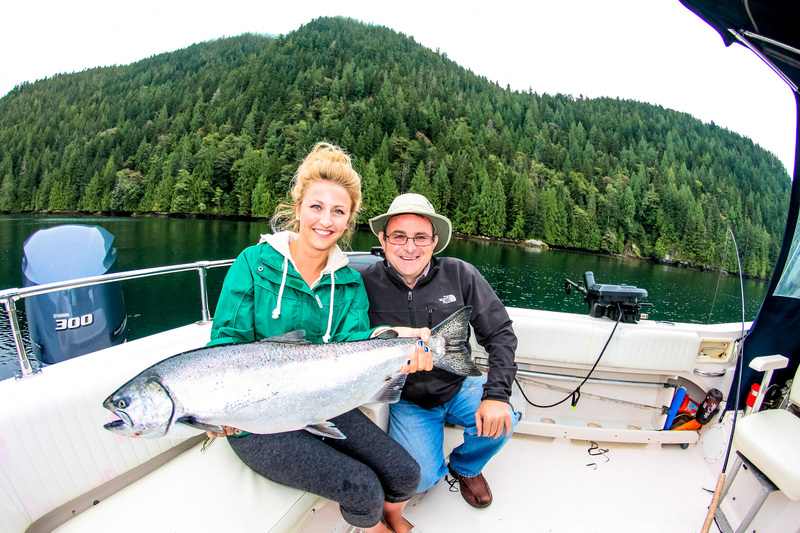 Our sensational location is also midway to the most productive fishing waters on Vancouver Island, including Gold River BC, Nootka Sound BC & Stuart Island BC. 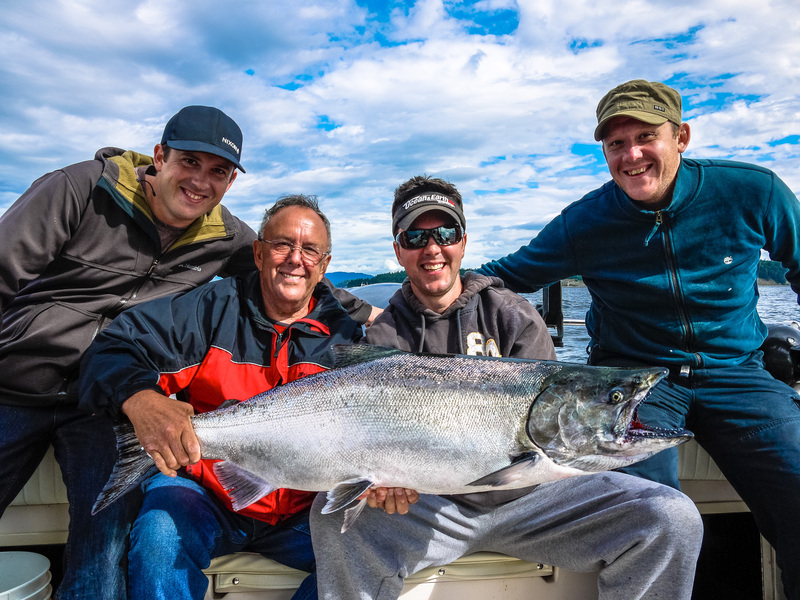 You can fish for Pacific Salmon, Steelhead & Trout in the hottest spots, at the best times and with some of the best professional Campbell River fishing guides and Nootka Sound fishing guides. 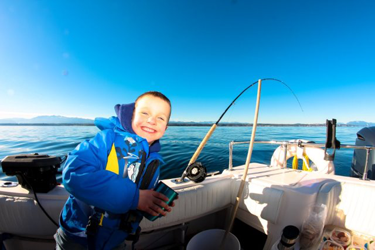 Both the Campbell River Salmon Fishing Charters and the Nootka Sound Salmon Fishing Charters are comfortable and efficient in our 22 to 25 foot covered and heated fishing boats, equipped with marine heads and state of the art electronics. 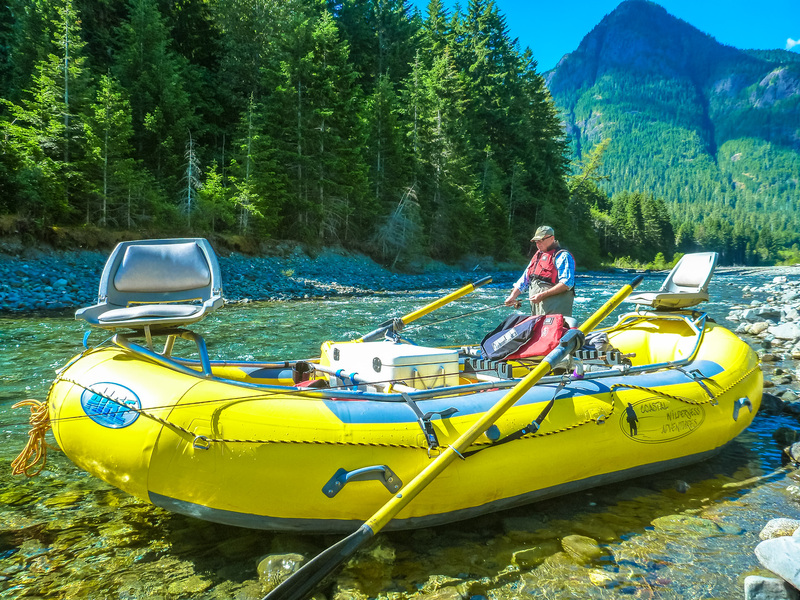 While river and lake freshwater fishing we are professionally equipped with a 13 foot self-baling river raft with all the safety features. We have the Gear and the Expertise! 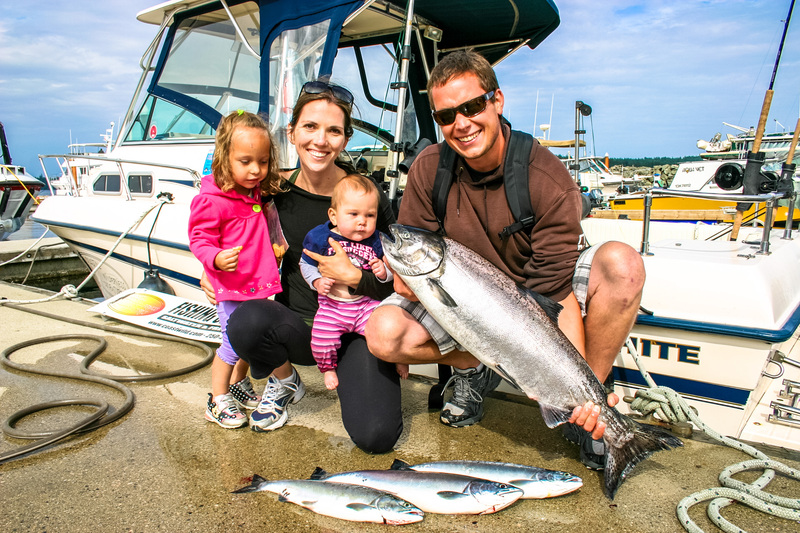 OUR CAMPBELL RIVER SALMON FISHING GUIDES WILL ACCOMMODATE YOU !